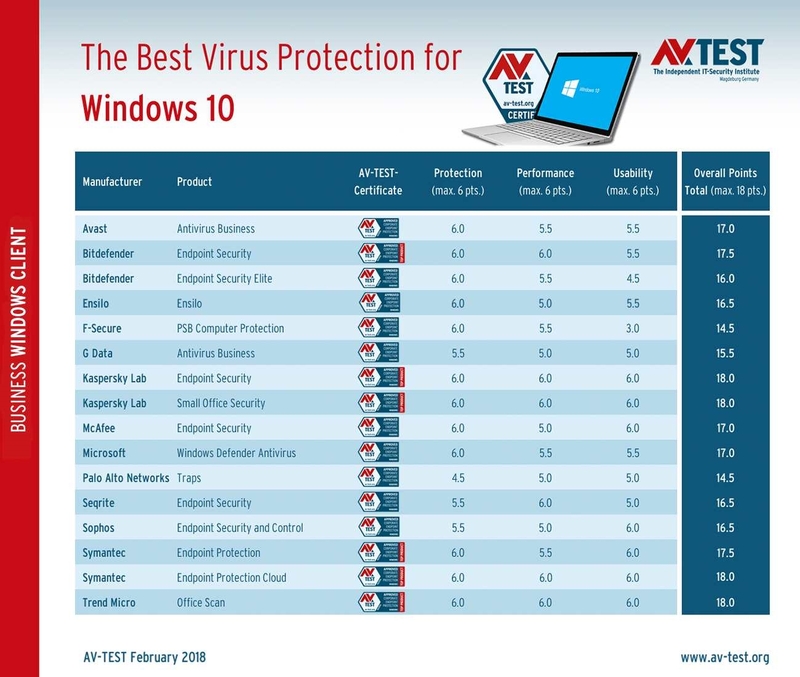 Bitdefender slightly regrets, ranking second with a 0.5-point difference (ease of use not a perfect score) and a third with 17 points, namely Avast, McAfee, andMicrosoft. Yes, you are not mistaken, Microsoft's own Defender actually out of the protection force score and performance / ease of use two 5.5 points tied for third place. The last place in this ranking was F-Seecure, which only got 14.5 points. The latest Windows 10 kill soft PK:Defender side by side second, "streaking" can be used.